Sign-in to CAMPUS, and go directly to Space School. 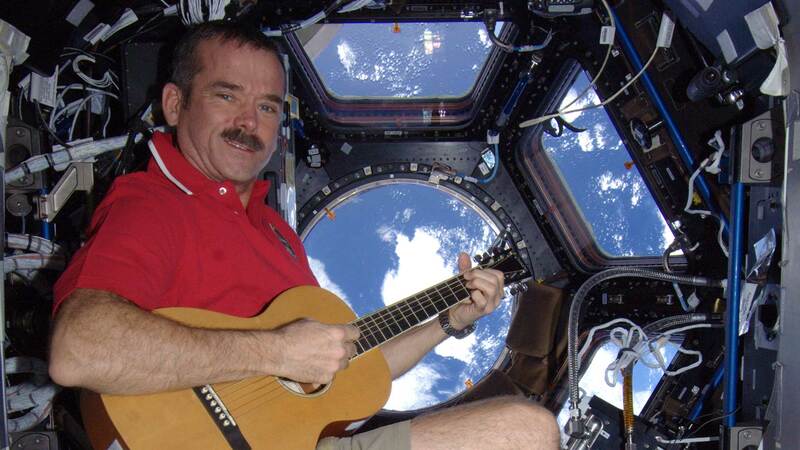 Space School is high-quality classroom resources featuring Chris Hadfield and available exclusively on CAMPUS, the NFB’s educational platform for teachers in Canada and the United States. Designed by educators, Space School makes lesson planning easy for teachers—and learning fun for students. If you are already a CAMPUS subscriber, sign in. If you’re a teacher in Canada and you’re not sure whether your school has a CAMPUS subscription, click here to find out. To activate your subscription, follow the instructions.